The York Catholic District School Board recently voted to implement an Advanced Placement (AP) Program at Our Lady of the Lake Catholic College School in Georgina at its Regular Board Meeting on October 30, 2018. The Advanced Placement Program is an internationally-recognized program that challenges students with an extended and enriched curriculum that allows them to earn credits or advanced standing at most universities. 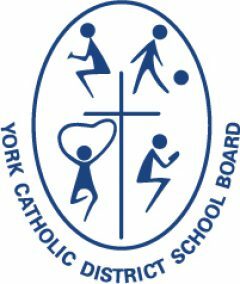 Currently, the York Catholic Board offers the AP Program at six of its 15 high schools across York Region. The introduction of the AP Program at Our Lady of the Lake CCS will make it the seventh AP Program for the York Catholic Board and the first in the Town of Georgina. Students in the AP Program take specific Pre-AP courses in Grades 9 and 10 to prepare them for the Grade 11 and 12 AP courses, which includes content taught in first year university classes. Students can then earn university credits upon the successful completion of a standardized AP exam. 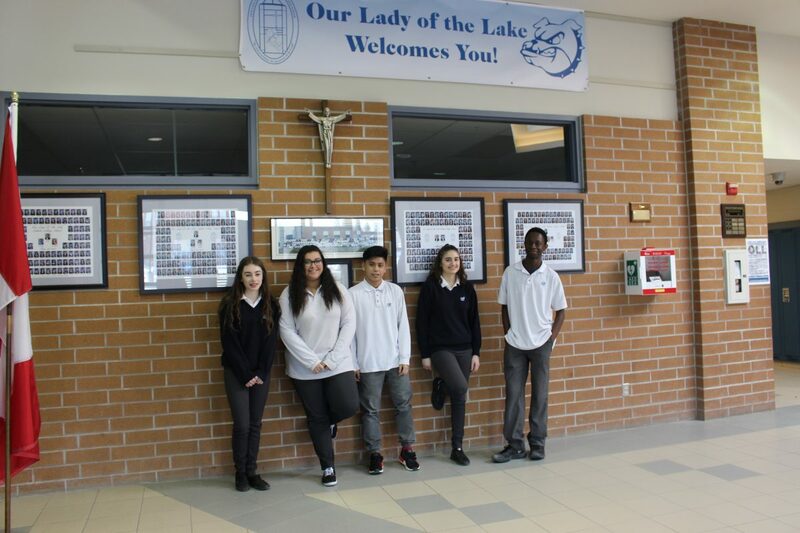 The AP Program at Our Lady of the Lake CCS will be phased in over four years so that it will be available for Grade 9 students in the 2019-2020 school year, for Grade 9 and 10 students in the 2020-2021 school year, etc. Our Lady of the Lake Catholic College School serves students in Grades 7-12 in a unique model that helps students to develop spiritually, intellectually, physically, and socially. The Grade 7 and 8 programs are designed to foster student engagement and academic achievement. A mentorship program helps younger students feel included and respected by their older peers. As students enter Grades 9 – 12, they are already well adjusted to the school and can focus on further developing their leadership and academic skills. An Open House for current Grade 8 students who are interested in enrolling in Our Lady of the Lake’s new Advanced Placement Program will take place on Thursday, December 6, 2018 at 7p.m. Current Grade 6 and Grade 8 students who are considering attending the Catholic College School’s regular programs are also invited to attend the upcoming Open House. Application packages will be available to interested families and guests will have the opportunity to tour the school and ask questions.